Happy first day of summer! Say hello warm weather, beach trips and rays of sunshine! Whether you’re celebrating a birthday, graduation, or excuse to be outside this season, consider these 9+ summer party themes for your next bash! A body of water isn’t required for any of these themes so get to work building a memorable party that fits one of the bests season of the year: summer! 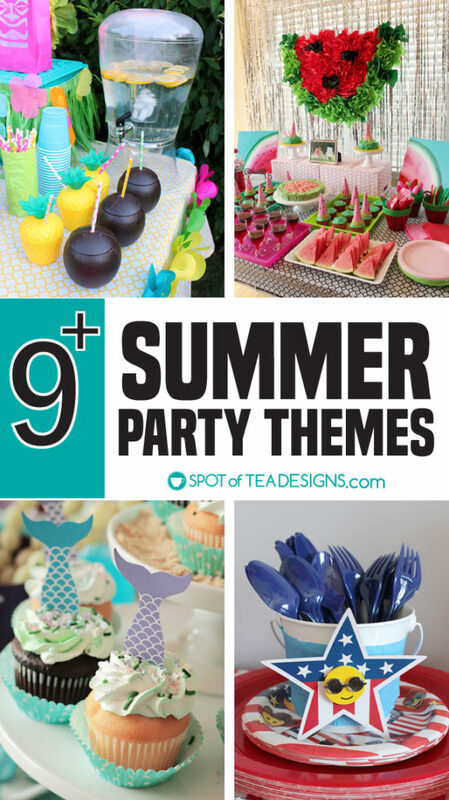 Each of these summer party themes are ones I created at my home for my girls and their summer birthdays or styled for the sites linked. 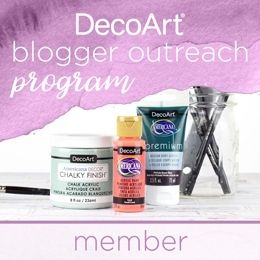 Click on each image or title to visit the full summer party theme which includes decoration inspiration, food ideas and activities to enjoy. 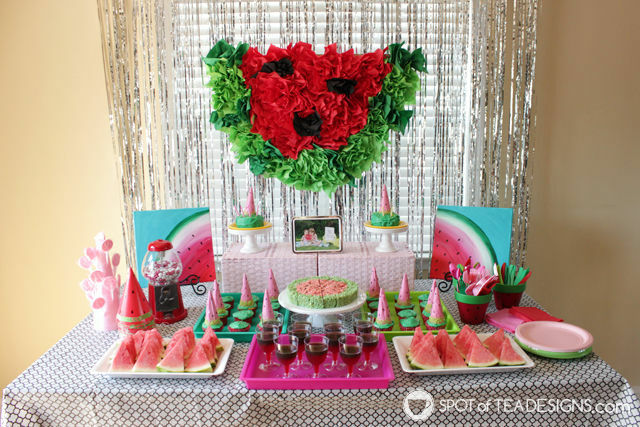 Watermelon Summer Party – This beautiful summer fruit is perfect for your summer party theme! The bright colors, the high availability of the product and the fact that it’s delicious all make for a great reason to throw a party! 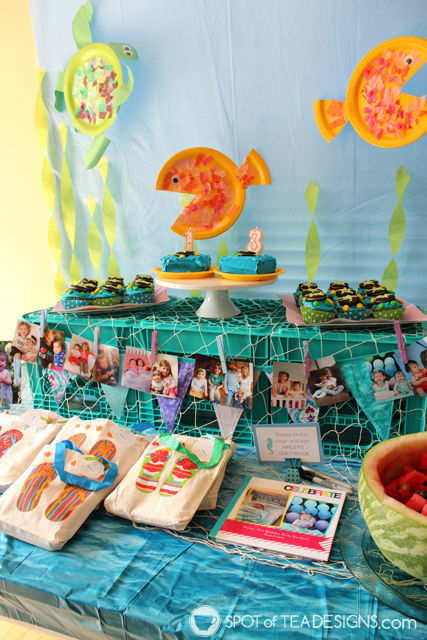 Under the Sea Summer Party – Forget the sandy shores and dive right into this party theme! Keep a blue and green color palette and make a splash this summer! Ocean Summer Party – While the “Under the sea” party shown above is more girly, you might like this more manish take on this ocean party theme. 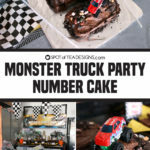 See how to use party napkins to create a cheap and easy party backdrop and find some fun food ideas to feed your guests! 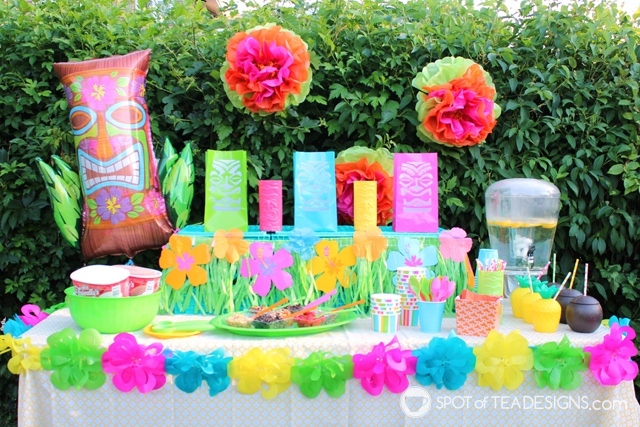 Luau Summer Party – If you’re lucky enough to have a set of beautiful greenery in your backyard then you can stage a colorful luau themed summer party at home. Switch up the traditional luau food with a fun ice cream bar filled with more colorful toppings! 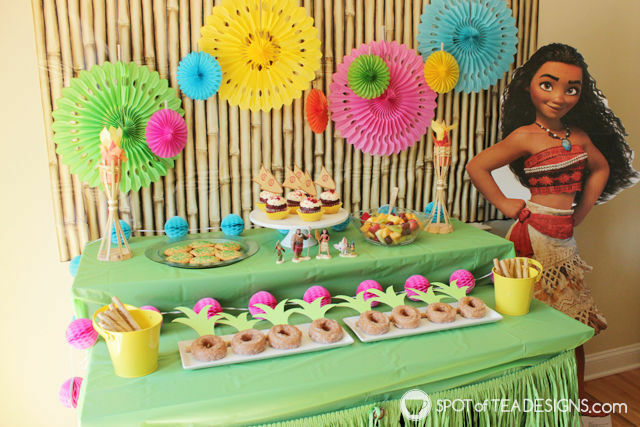 Moana Summer Party – The sea may be calling for a fun Moana themed party at your home. Mix Moana tableware with traditional Hawaiian color palettes and create a custom food table fit for a princess. 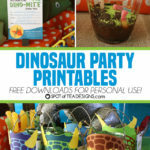 Download my free printables to create Moana’s boat or the Kakamora pirate army favor bags to send guests home with goodies. 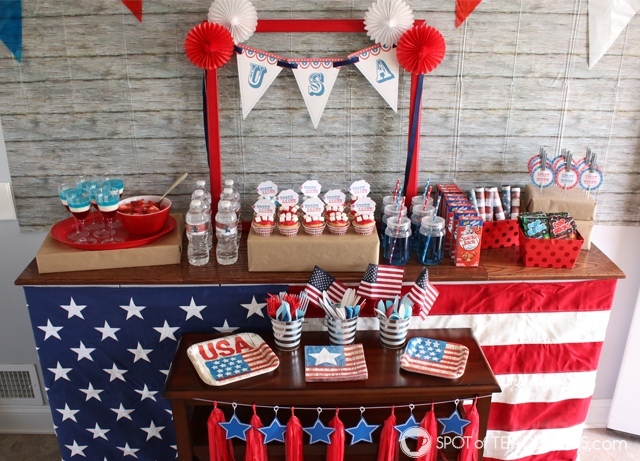 Patriotic Emoji Summer Party – Wave your red, white and blue proudly this month! 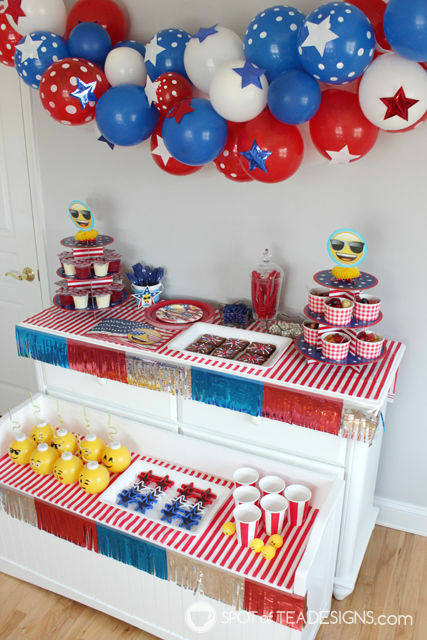 Merge that traditional patriotic feel with those cute emoji characters for a fun party to throw mid summer! 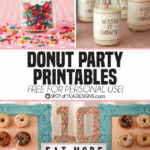 Vintage Patriotic Party – If you don’t want the modern emoji style look but would rather go retro, check out this vintage style party complete with access to printables to complete the look! 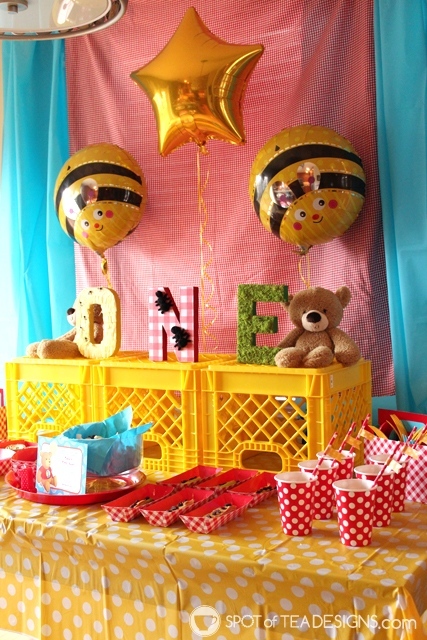 Teddy Bear Picnic Summer Party – While this party was originally designed with a first birthday party theme in mind, you can expand this picnic theme into the summer season easily. Picnics are great most times of the year but super fun in summer! 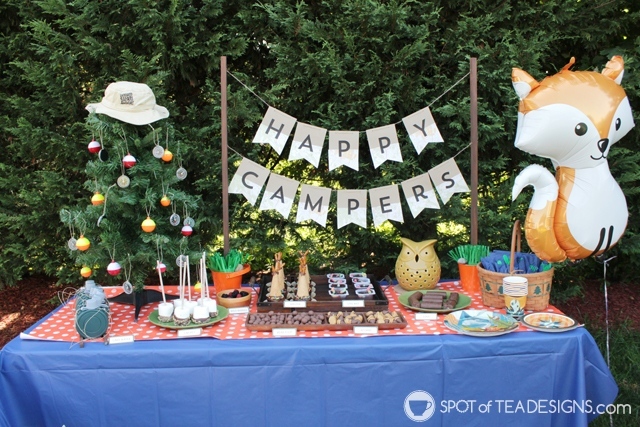 Camping Summer Party – If you’re a fan of the great outdoors, you’ll love this party theme! Break out your mini Christmas tree early and stage it with fishing and hiking accessories. Create a “Happy Campers” banner decorated with maps and satisfy their sweet tooth with cute desserts that fit the party theme. 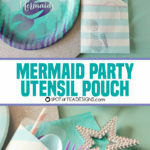 Mermaid Summer Party – Bring on all the sparkles and starfish and celebrate life under the sea as a mermaid! 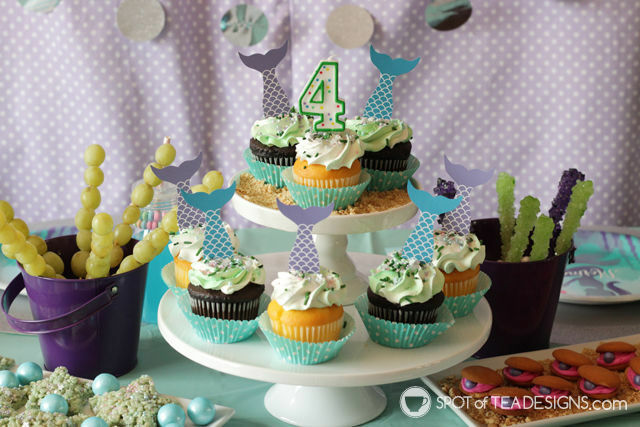 Get access to instant download printable favor tags and cupcake toppers to make your mermaid party complete and learn how to create sparkly utensil pouches to hold all their food tools on the table.